With Readly you can read Maxim India and thousands of other magazines on your tablet and smartphone. Get access to all with just one subscription. New releases and back issues – all included. 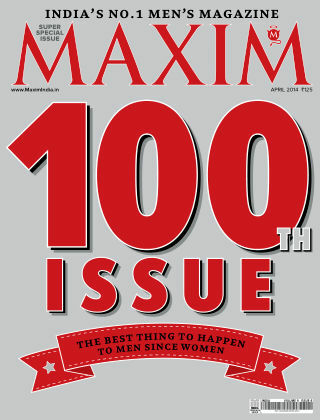 MAXIM is India's No. 1 men's magazine and the perfect mix of everything men love. From the hottest girls to the latest gizmos and from wicked jokes to incredible human stories, MAXIM never fails to excite. Every new issue is full of guy-friendly knowledge, fun, real-world advice and the most amazing things out there to make you cooler, happier and more relaxed. 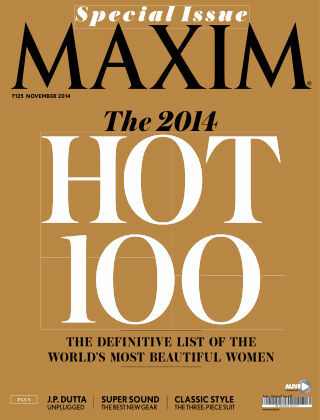 Truly, MAXIM is the best thing to happen to men since women. And because it is the largest-selling men's magazine in the country, a million men agree.